The best way to ensure that your roof stays in tip-top shape is to invest in a maintenance routine. This means regularly cleaning out the gutters, roof edges and even your skylight to prevent debris from causing various damages. Sometimes, homeowners require trained experts to do the proper investigation. 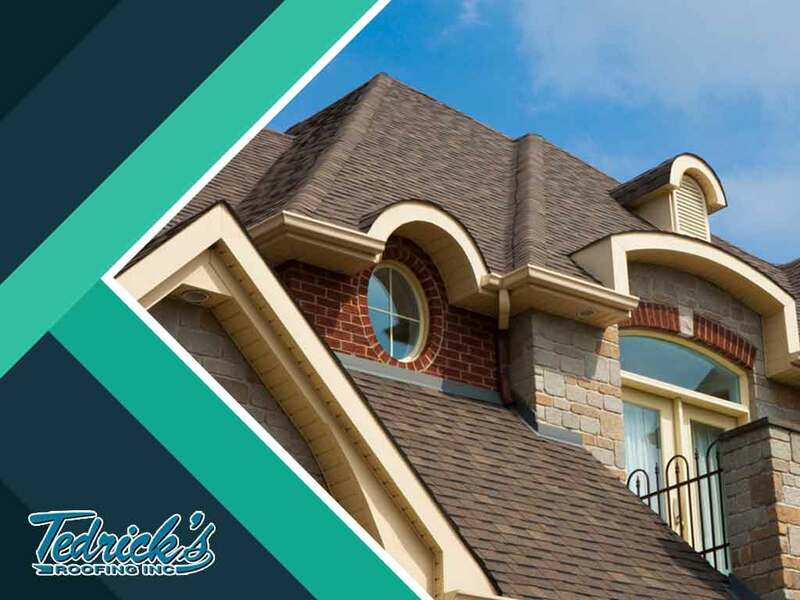 Turn to Tedrick’s Roofing to get the best roofing repair and maintenance service. Call us at (877) 212-9355 and (253) 499-9660. We serve clients in Seattle, WA.